GRC » Blog » What does the term “concrete strength class” mean? Constructors and designers all over the world rely on concrete as a strong material that provides safety and is easy to handle. It can be found in almost all building types – residential, commercial, multi-floor and even in municipal infrastructure – roads, bridges and many more. 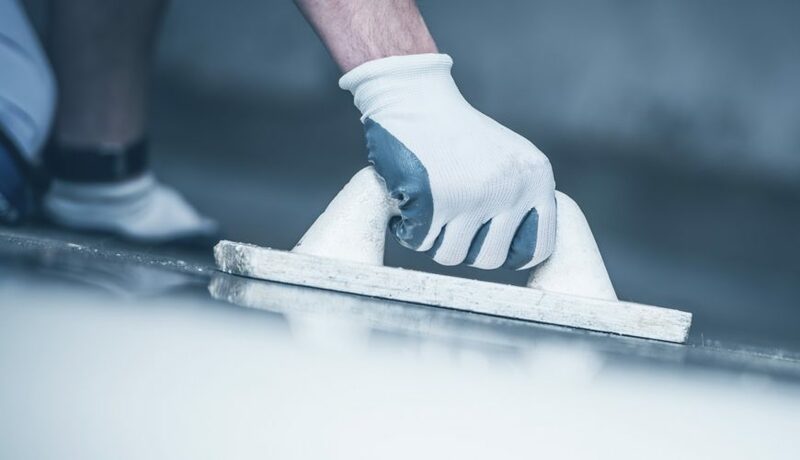 Despite its wide range of use, many of its users still do not know about the matters directly connected to ensuring the endurance and high quality of concrete. The term “concrete strength class” means the endurance of concrete against compression, no more, no less. It determines the amount of stress the material can take. Concrete strength is determined by measuring the crushing strength of cubes or a cylindrical sample made from a pre-prepared mixture. After the measuring and strength determining, concrete is assigned a strength class. The European Standard PN-EN 206: 2014 clearly defines the designation of the concrete strength class. It is marked with the letter C and two numbers – e.g. C 16/20. What does this term mean exactly? The letter C is an abbreviation for the expression compressive strength, i.e. the previously mentioned endurance against compression of the material. The first number tells us about the strength marked on the cylinders, while the second number is the endurance test performed on cubic samples. What affects the strength of concrete? The percentage of cement and the so-called water-binder indicator has a significant influence on the strength of the concrete. This means that the more binder and the less water is in the mix, the higher the class of the concrete. However, this is not without consequence – increasing the amount of cement in the mix results in a negative effect on rheological properties, causing excessive stress. The result may be cracks appearing in the structure. Of course, there is a way to limit them, such as anti-contraction reinforcements or appropriate chemical admixtures. Does the reinforcement of concrete affect its strength? The wide use of concrete, which was then prepared from cement and volcanic ash, was already discovered as far back as the Antique. Called “artificial stone”, it has high compressive strength, but very little resistance against stretching. For this reason, for many centuries, compressed elements, i.e. walls and columns, were made of this material. However, almost 200 years ago, the idea to use metal bars in constructions to strengthen bent elements appeared – that was when a real revolution was put in motion. From that moment on, the structural elements can be additionally reinforced with rods and steel security nets. At this point, the objective of the steel is to take over the stretching stress, while the concrete only works on the selected base.